UnitedHealthcare is in good company as Health Net Federal Services and WellPoint Military Care have joined in on the protest of the awarding of the military contract to manage the Tricare health program. 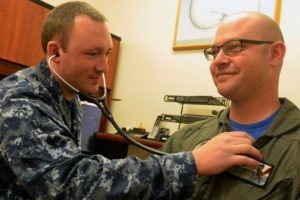 The contract, called T-2017 and awarded in July, is worth up to $58 billion and oversees private health services for nearly 9.4 million military family members, retirees and active duty personnel. Health Net Federal Services, which now manages the Tricare North Region and was awarded the contract to manage Tricare’s West region, filed a protest over the Defense Department’s decision to give the East region contract to Humana Government Business. 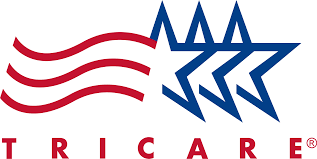 The Defense Department and the Defense Health Agency said in 2014 that they would shift Tricare from a three-region system—North, South and West—to two coverage areas. The West region contract has a maximum value of $18 billion over six years, while the six-year East region contract is potentially worth $41 billion. WellPoint Military Care, a division of Anthem Blue Cross and Blue Shield, was created to vie for the lucrative contract. UnitedHealth Military & Veterans, which manages the Tricare West contract, was the first to file protests over the awards. It was not selected to manage either of the new consolidated regions. 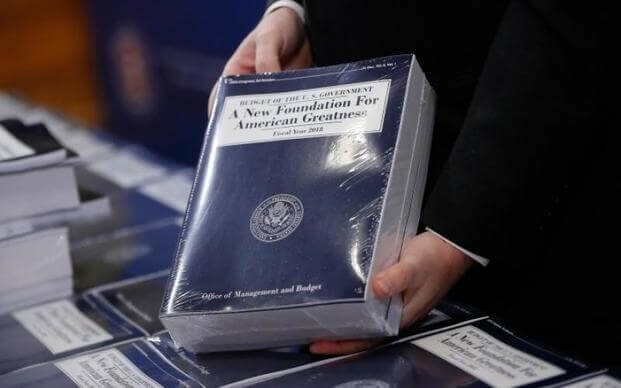 A Pentagon spokesman said the protest will not affect health care services for Tricare beneficiaries, adding that the current contracts will remain in place until all protests are resolved. The Defense Health Agency has 30 days to respond to the protests. The U.S. Government Accountability Office (GAO) is expected to rule on the bid protest by November 9, 2016.